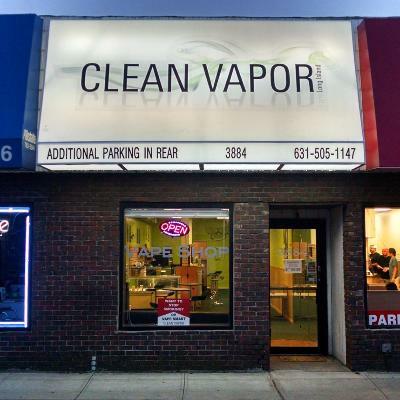 Clean Vapors is an e-cig and vapor shop in Lindenhurst, NY with devices to help smokers quit and assist experienced users to up their game. Our team is eager to help by demonstrating and suggesting products that meet your specific needs. Stop in today for a delicious, satisfying experience! 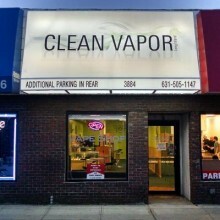 Street Address: 37 W. Hoffman Ave.